Movie editing mistakes happen a lot, here are the best 10. 10 movie mistakes that slipped through editing. Let’s face it, everyone makes mistakes. Even the creators and directors of big movies. When Harry Potter and Draco Malfoy duel in the Great Hall, everyone was mesmerised. That no one noticed the camera man in the scene. 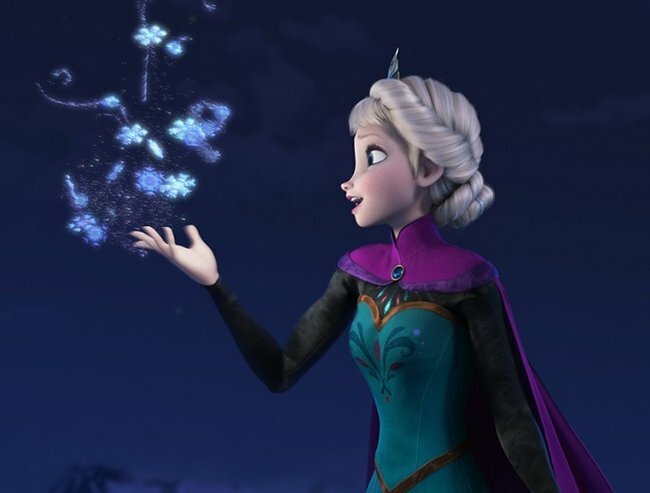 When Elsa embraces her powers in Frozen, we see her whip out her hair as she sing Let It Go. What is a movie mistake you have spotted?